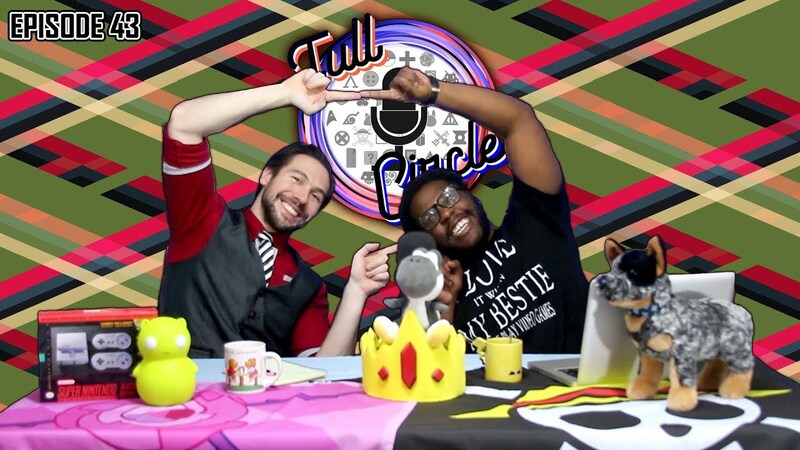 We’re back at the beginning of the year, and it’s 2019! Now already in mid-January, these are games you don’t want to miss. So let’s check out what Microsoft is giving Xbox Live Gold members for January’s Games with Gold. First game we have for the Xbox One is Celeste. 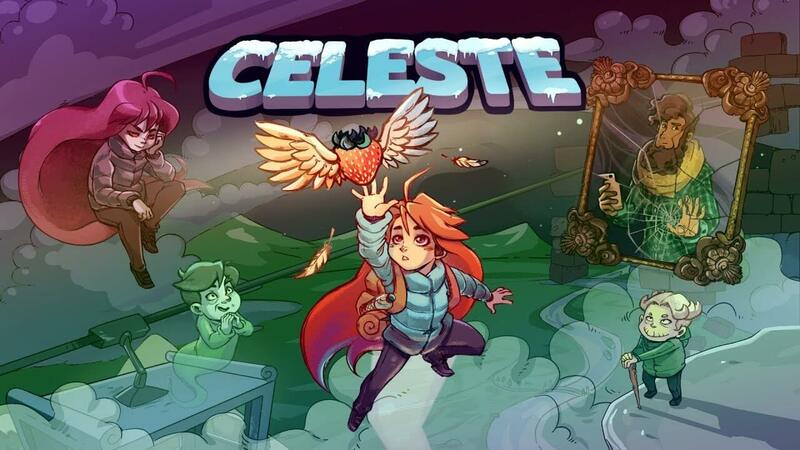 Celeste was developed and published by Canadian video game developers Matt Thorson and Noel Berry (Matt Makes Games). This game recently won The Game Awards 2018 Best Independent Game category as well. With that being said, play as Madeline as you help her survive her inner demons through this platforming game. Get through a multitude of challenges and side chapters in this highly acclaimed title. Can you help Madeline get to the top of Celeste Mountain? Don’t miss out on this game! Next game we have for Xbox One is WRC 6 FIA World Rally Championship. In this racing game, the car is what makes the difference on a race track. When it comes to a rally, the driver is what makes it. Whether it be fog, mud or punctured tires, play through it all. 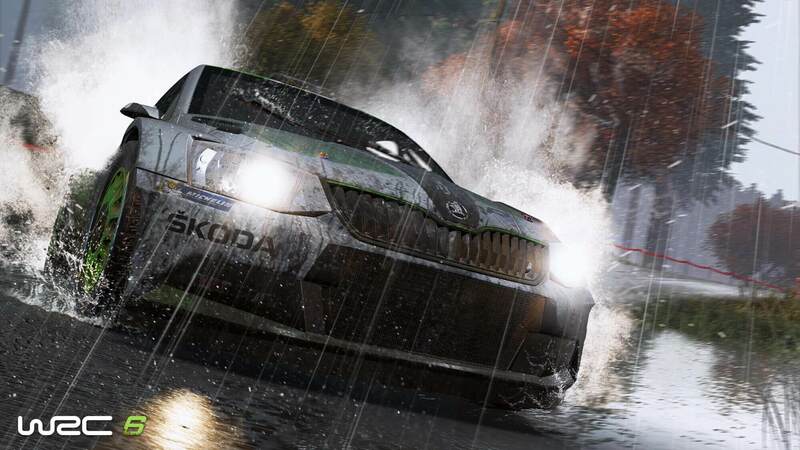 WRC 6 includes all 2016 content. Also, drive through 11 Super Special Stages on a multiplayer split-screen. Need a thrill? WRC 6 will give you an experience in rally racing like you never did before. 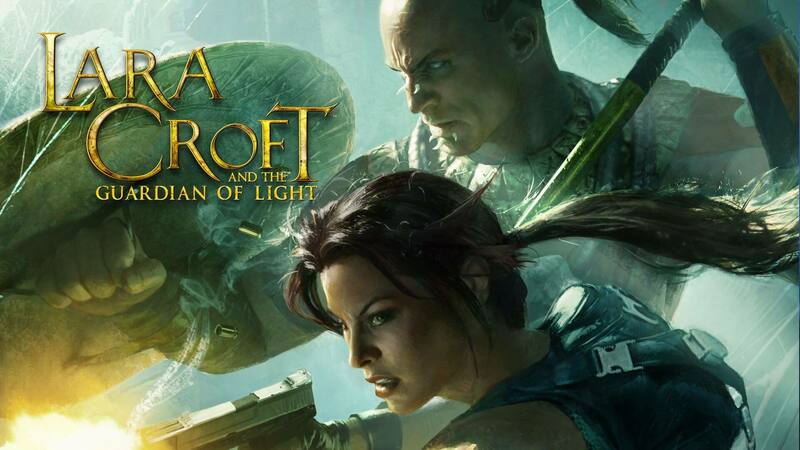 Third game we have next is Lara Croft: Guardian of Light. Join Lara Croft and her new partner Totec, a Mayan tribesman, in this co-op action-adventure title. Roam and solve deadly puzzles in this game alone or have someone join you. Collect over 60 artifacts and relics as you fight through hordes of the undead. Your objective is to retrieve the ancient artifact called “Mirror of Smoke” and stop the evil forces! Last game to make it for January is Far Cry 2. If you haven’t played the sequel from this award-winning franchise, now is your chance. 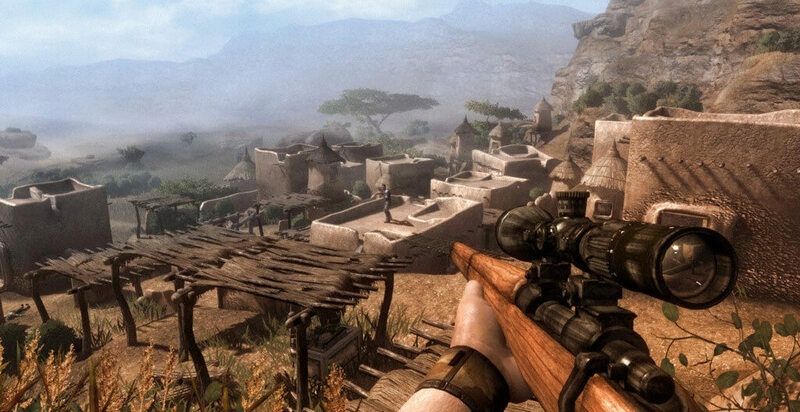 Survive through war-torn Africa as every decision you make affects the final outcome in this second installment. Your mission is to take out the mysterious Jackal while using brute force to take out enemies and accomplishing your mission. Don’t miss out on this title! There you have it for January 2019’s Games with Gold lineup. Which games will you be downloading? What would you like to see coming up for February’s games? Sound off in the comments below!